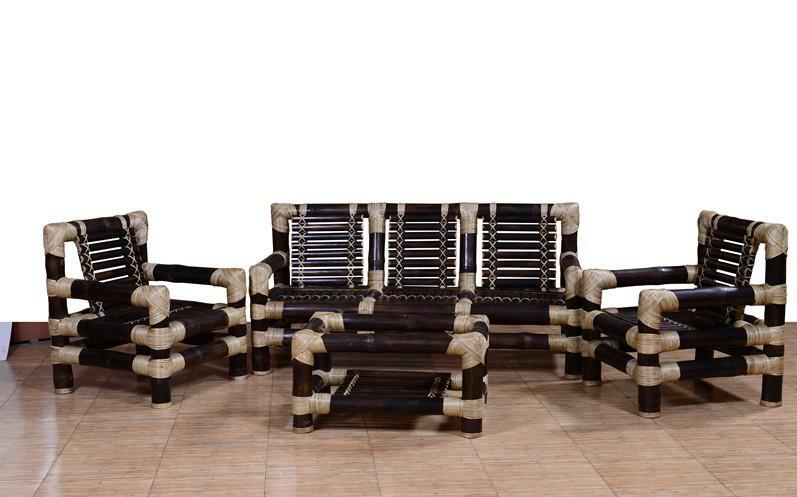 This Bamboo Sofa Set is ideal for your Home decor. It has very low maintenance. Just dust off or clean it once in a while. The backrest of the Chairs are slightly aligned at an angle so that you can rest your back comfortably. 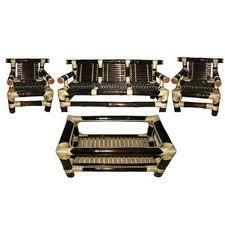 Includes 1 Triple Seater sofa, 2 single seater sofa and one table.